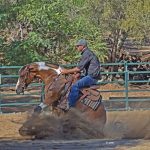 Welcome to the web home of Secret Hills Ranch located in beautiful Alpine, California 35 minutes East of the San Diego International Airport. 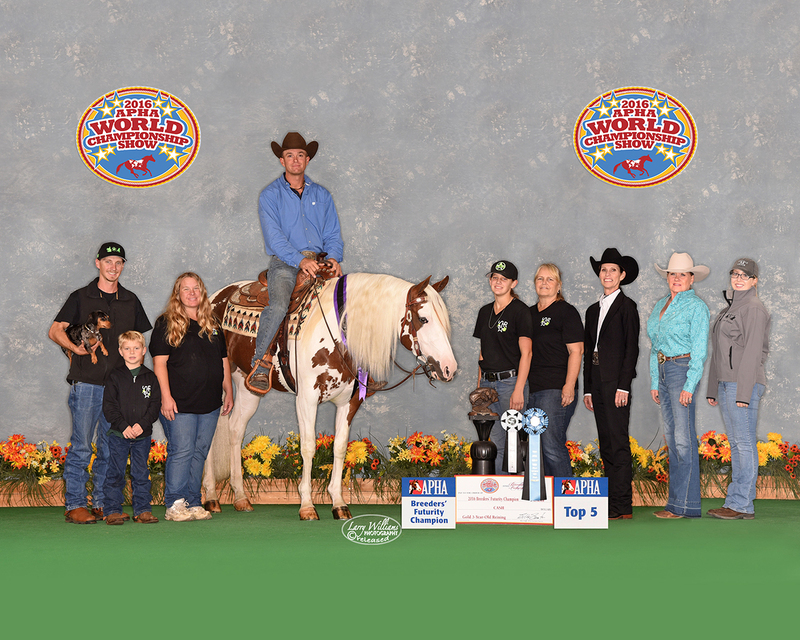 Secret Hills Ranch is Owned by the Benker Family – Peter, Missy and their two kids Cody & Scarlett. 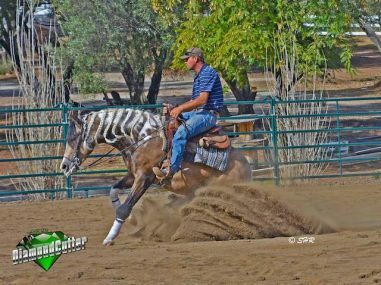 The Benker’s created Secret Hills Ranch in 2008 with a goal of producing high quality Tobiano Reining horses with modern, popular bloodlines as well as the talent and athleticism to compete in the top levels. 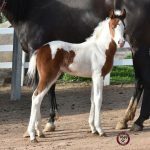 We are working diligently toward our goals and look forward to our foals each year! 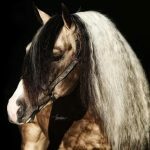 Our speciality is nice Reining, Ranch Pleasure, Ranch Trail and Ranch Riding horses with chrome! 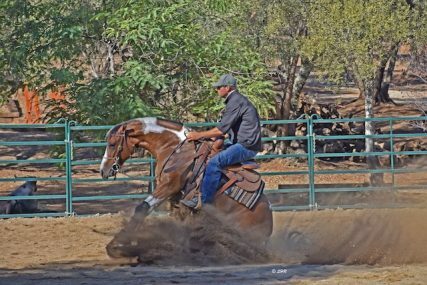 And yeah, you’ll sometimes catch Peter in the Mounted Shooting pen too! 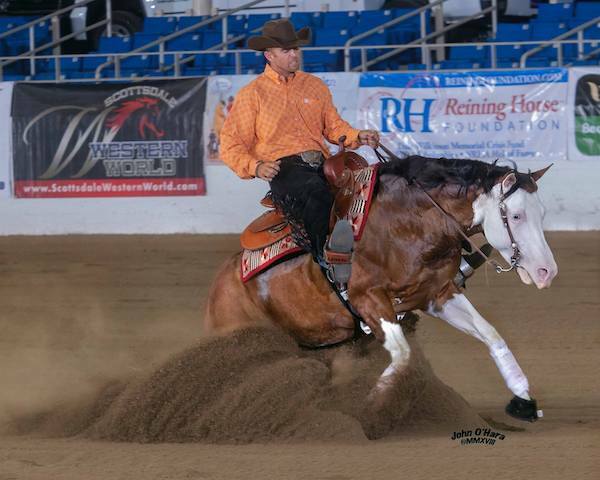 To purchase your next Reining, Ranch Pleasure, Ranch Trail or Ranch Riding horse with Chrome please give us a call! We would love to help you fulfill your dreams! Thank you for visiting our web site and please don’t hesitate to get in touch with one of us!